Everything’s coming up German this week. First they advance in the World Cup and now they can get their hands on customized Moto X smartphones. The Moto Maker online store opened today in Germany. 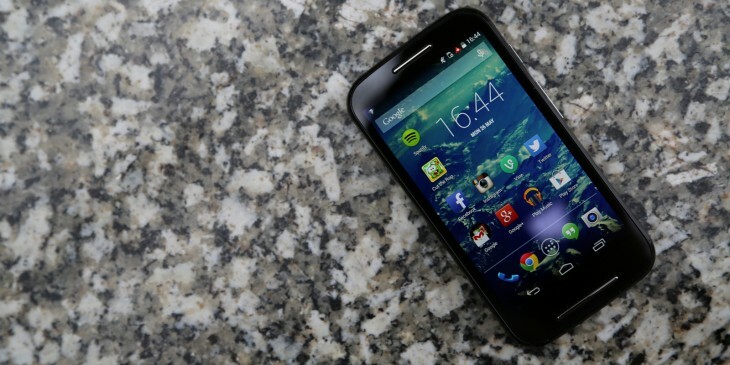 Android-loving Germans can now customize their own Moto X phones with different colors and even wood backplates. The phones start at €1 and are delivered in about seven days. The Moto X was the flagship offspring of Google’s acquisition of Motorola Mobility. The 2011 deal, and the phones it spawned, didn’t quite yield the results both companies were expecting. In January of this year, Google announced it was selling Motorola Mobility to Lenovo for $2.91 billion. Since then, Motorola has announced that it is shutting down the Texas factory that was pumping out the weak selling Moto X. The phones are still being manufactured in China and Brazil.